Renderings of Cardiff Central station show a light rail system which could be part of the South Wales Metro. Credit: Cardiff council. The redevelopment of Cardiff Central station is set to begin after an agreement was reached to commit £40 million to the project. 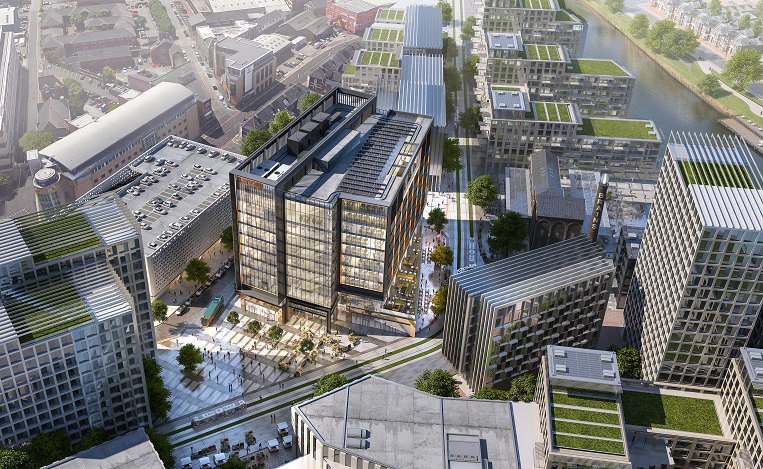 The Cardiff Capital Region has agreed in principle to provide £40 million to the scheme from its £1.28 billion City Deal Investment Fund. The money will be provided on the basis that £40 million will also be put forward by the Welsh Government, £40 million from the private sector, with the remainder coming from the UK Department for Transport. Phase two of the Metro Central Project, which is estimated to cost £160-180 million, includes upgrading Cardiff Central. Officials say the project will benefit the entire region, particularly when faster, more frequent services are delivered through the creation of a South Wales Metro. Graphics illustrating the Metro Central Project development also appear to show the station served by a new light rail system. 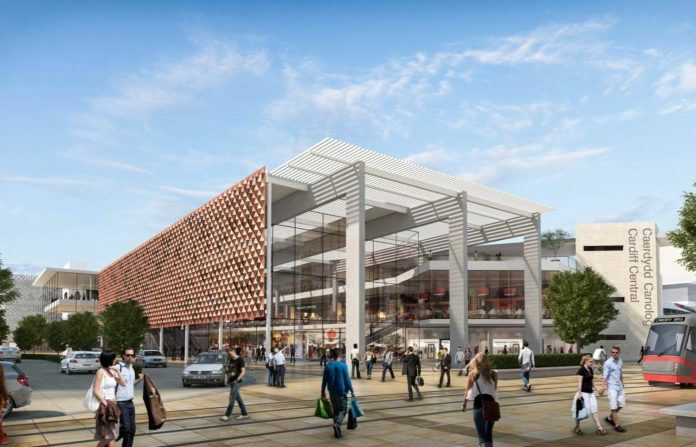 The leader of Cardiff Council, Councilllor Huw Thomas, said: “We are working on a plan which could see 30,000 more jobs brought to the capital all based around or near to Central Station.